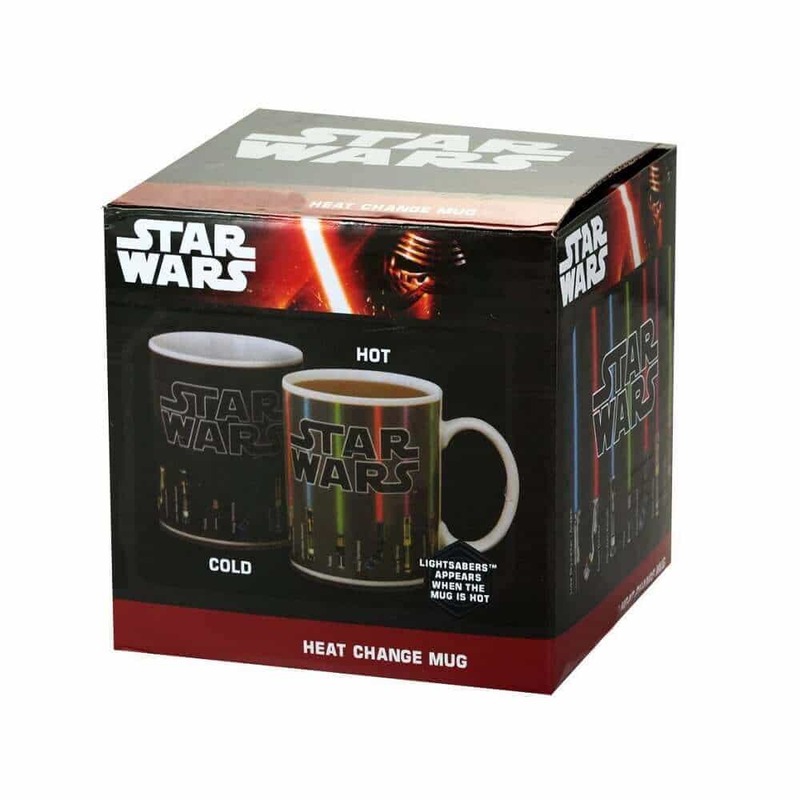 The Force Awakens is fast approaching, but whilst you wait apprehensively, why not sit back with a nice cuppa in our new Lightsaber Heat Change Mug? 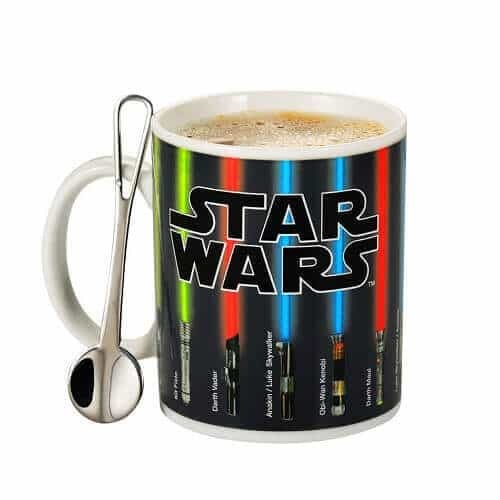 Simply pour your hot drink of choice and enjoy as the lightsabres magically light up. 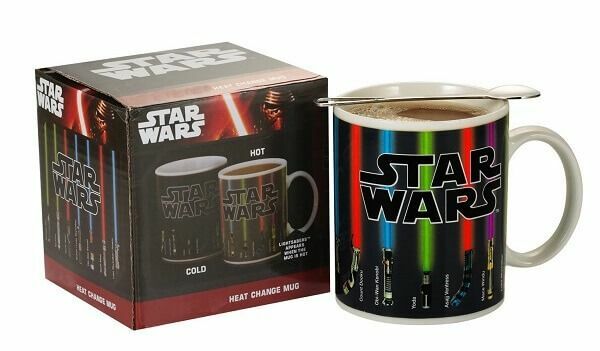 When you add any hot beverage to this Star Wars Lightsaber Heat Change Mug, the lightsabers gradually grow up right to the top of the mug, like they’re being switched on. 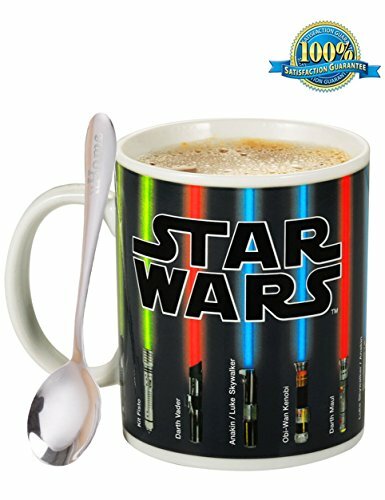 This is a great mug for any Star Wars fan who also enjoys hot beverages! 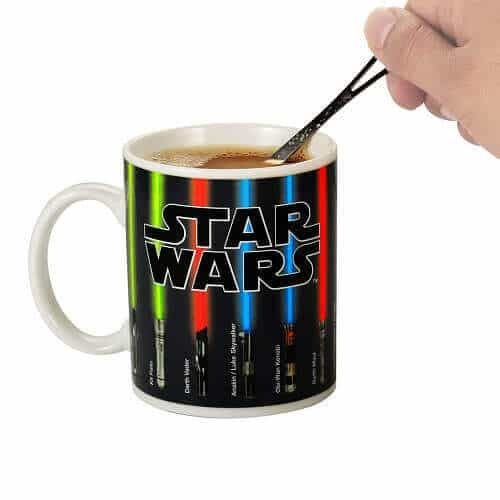 Even after the mug is empty, the lightsabers will slowly change back. 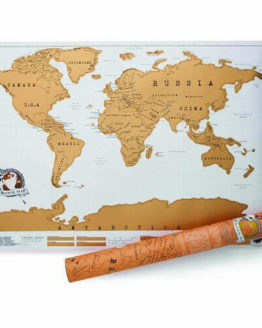 The mug comes in a cute box already for gift giving. This standard size coffee mug (12 oz / 350ml) has the names of all owners of the 13 lightsabers listed along the bottom. 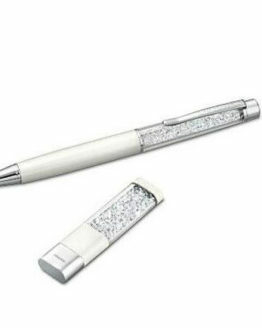 It comes in a nice gift box, which is great if you intend to give it as a gift or keep it as a collectible. 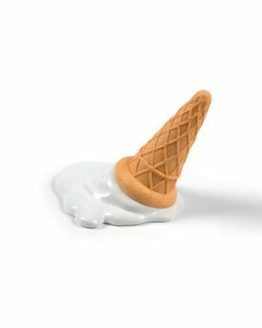 The little spoon included is adorable, and is good for stirring your hot cocoa into the water, or mixing sugar and cream into your coffee. 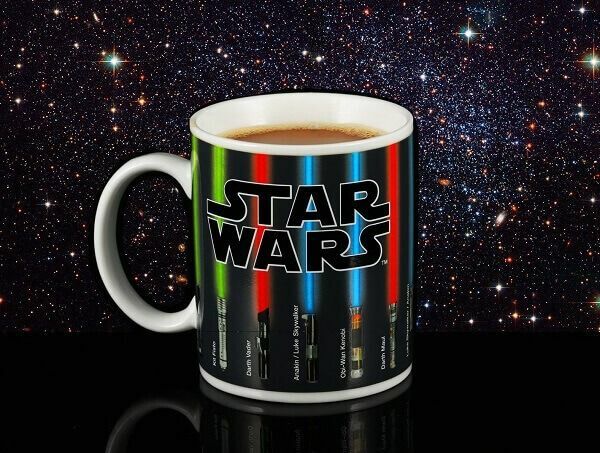 This mug would make a perfect gift for any Star Wars fan! 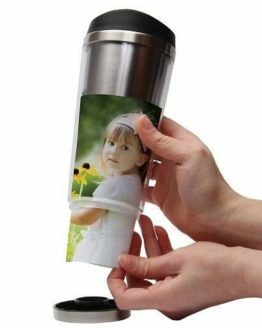 A PERFECT GIFT – For Star Wars fans or anyone looking for a place to put their coffee, hot beverages, hot chocolate or tea. May the FORCE be with YOU! 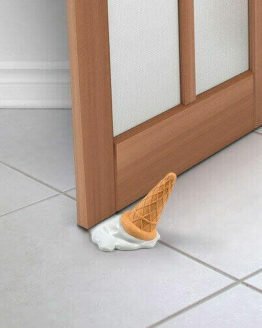 Warnings: NOT suitable for dishwasher or microwave use.